Coconut oil has a multitude of health benefits, including skin care, hair care, improving digestion and immunity against a host of infections and diseases. Coconut oil has anti-fungal, anti-viral and anti-bacterial properties. It’s not expensive so you can make it a part of your routine. 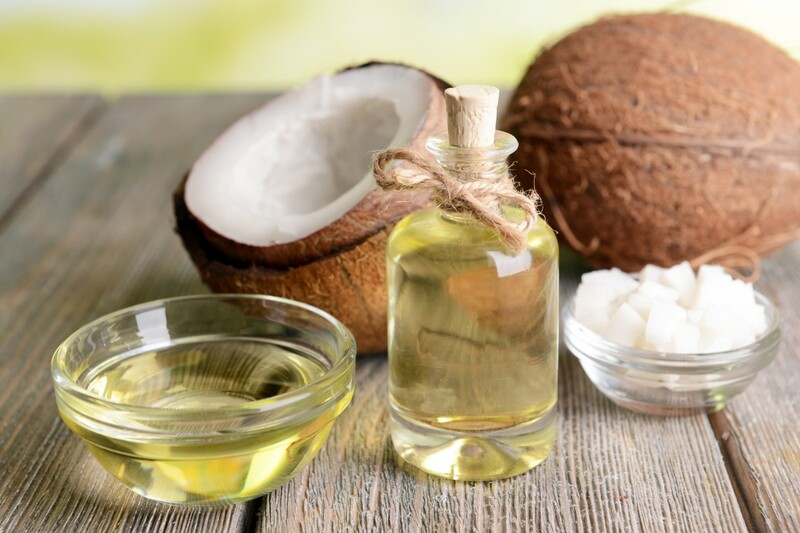 Today, we will discover the uses of coconut oil as beauty products. 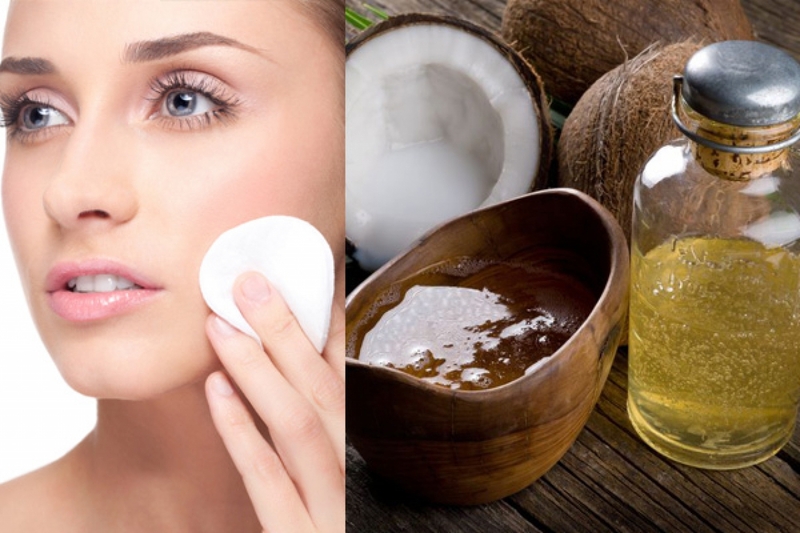 Coconut oil contains lauric acid, which help to clear the pores from black spots. It’s also a good treatment for ladies with oily skin. You can use coconut oil as a makeup remover and a natural moisturizer. 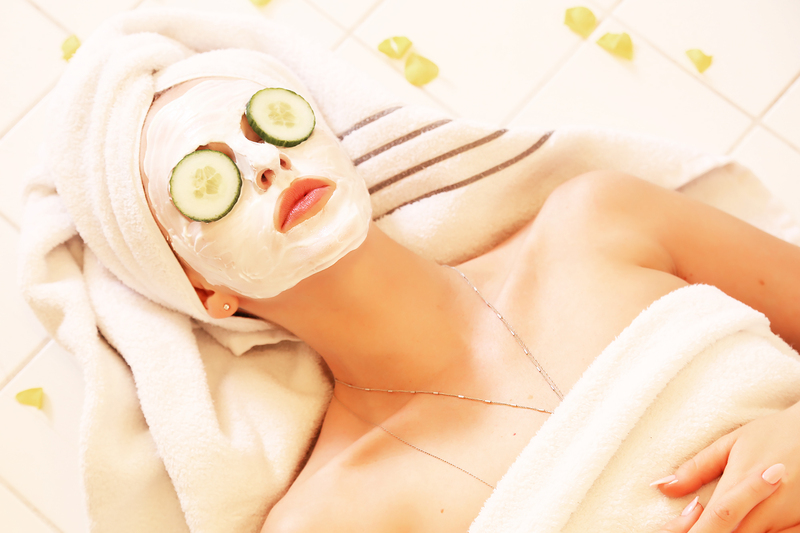 It will nourish your face after makeup. Just add a little of honey to coconut oil and apply the mixture to your face. Leave it on for 10 minutes and rinse it with warm water. 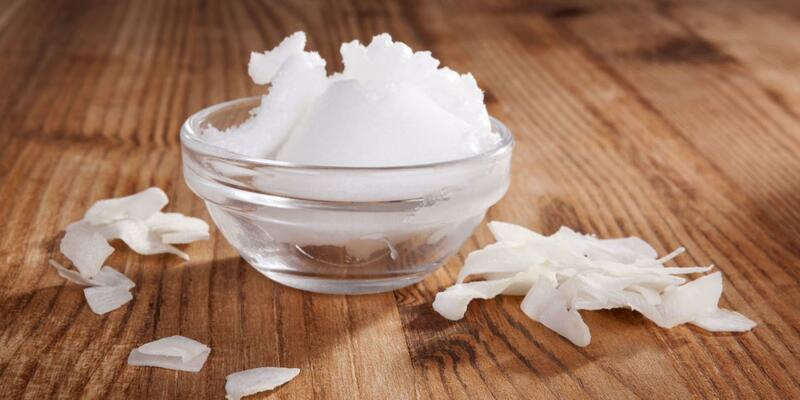 Apply coconut oil on your skin right after taking a shower, it will moisturize your skin. Pour a little coconut oil into the water and make the oil do the work. 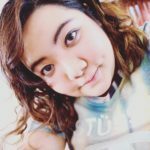 If you’re not taking a shower but enjoying a bath. Take a tablespoon of brown sugar and three tablespoons of coconut oil, mix them well together and apply your coconut oil scrub on your body. Your skin will feel soft and smell good. 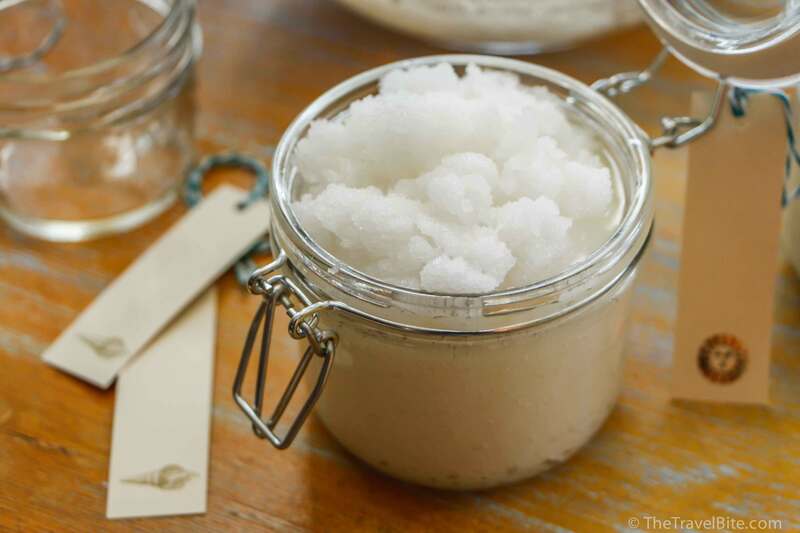 It would be strange if coconut oil had no use in scrubs. Coconut oil may serve as a conditioner for your hair. Just apply it to your hair and wait for 15 minutes. Rinse it off and there will be no need to use conditioner. 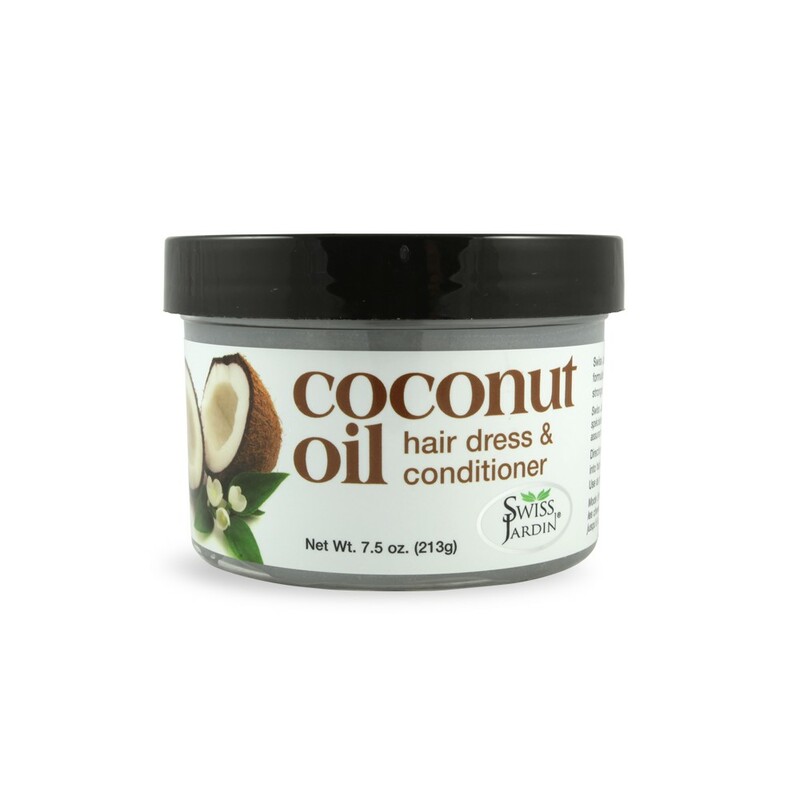 You can apply a small amount of coconut oil to the damaged hair ends. 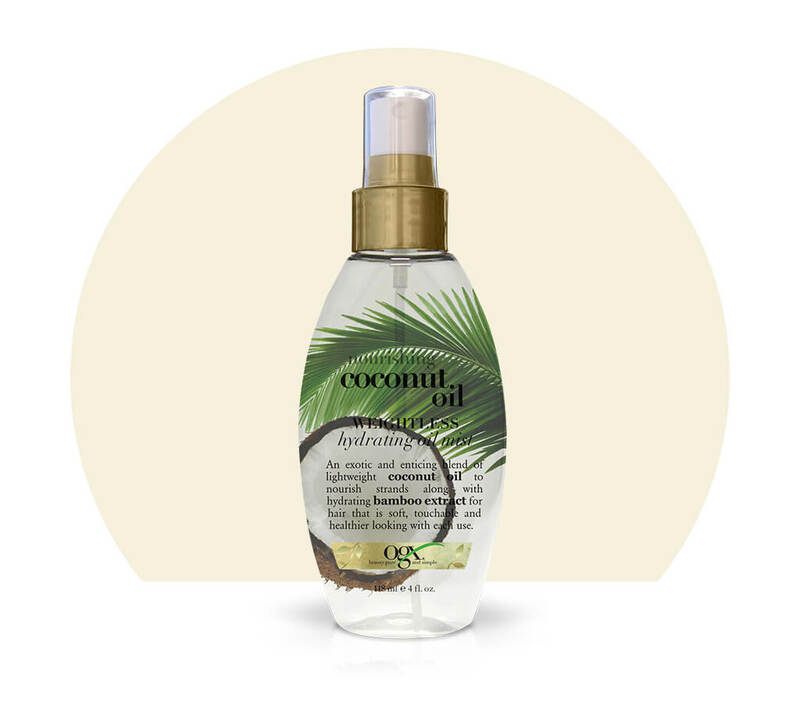 Coconut oil smooths them out and adds shine to your hair. This is useful for those who have to cut their hair quite often to get rid of those unpleasant dry hair endings. 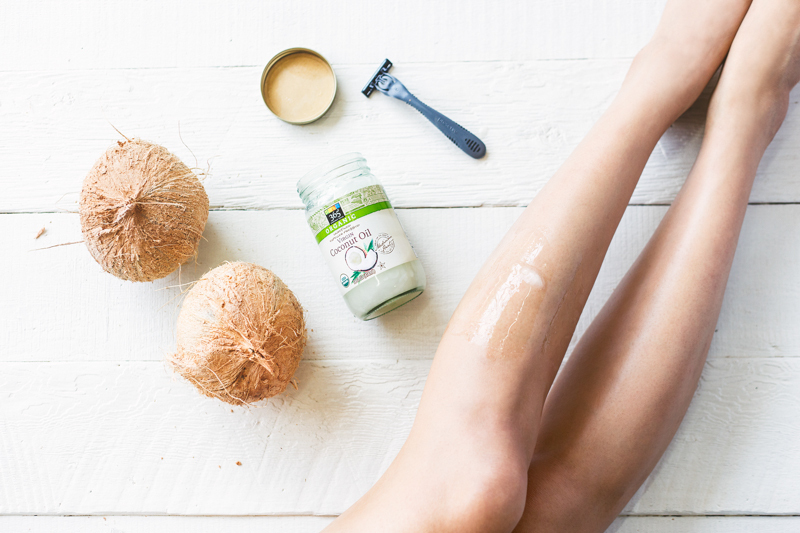 You can use coconut oil before shaving, as it soothes your skin and makes the shaving procedure much easier. Also, coconut oil can be a great lip balm, cuticle cream or for foot treatment. Coconut oil is easy to get, as it is available both in grocery stores and online! Get yourself one right now!